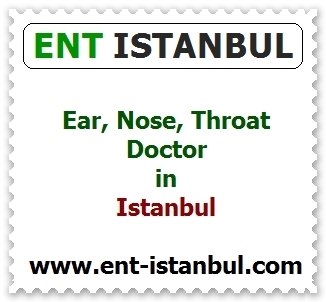 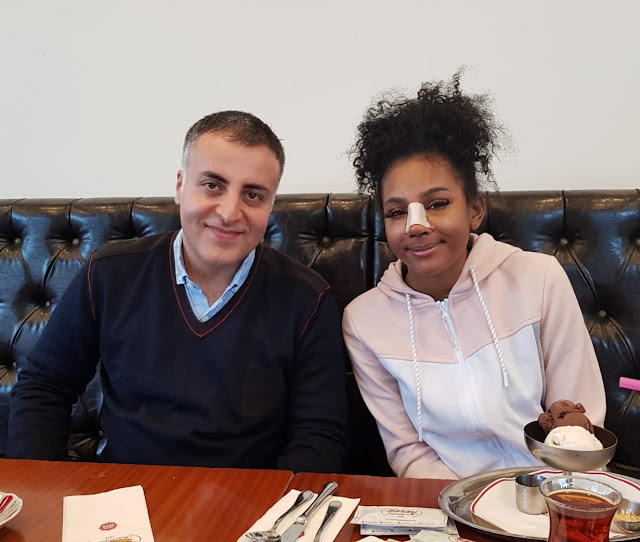 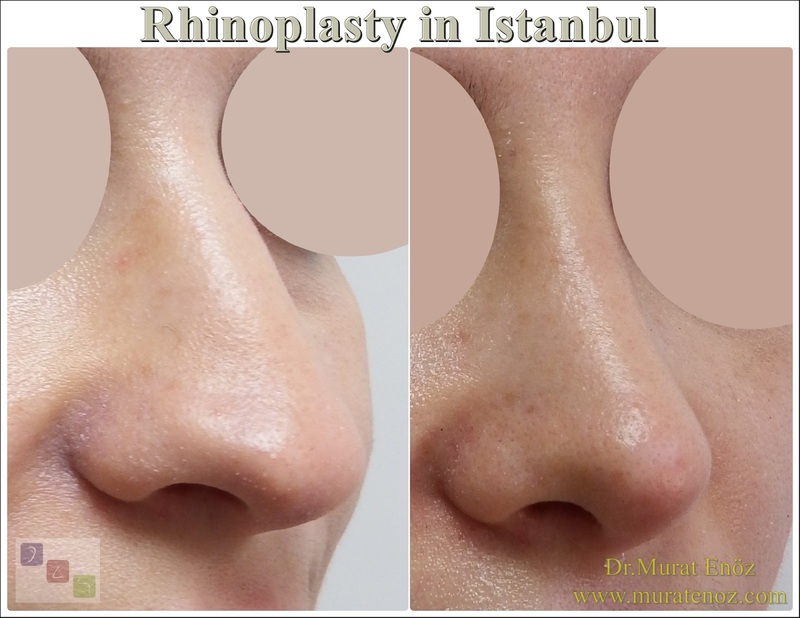 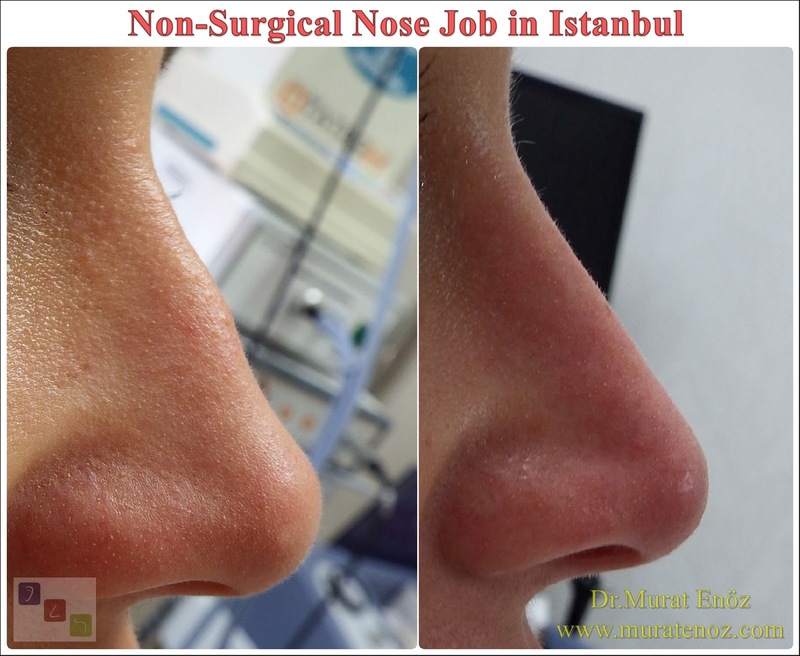 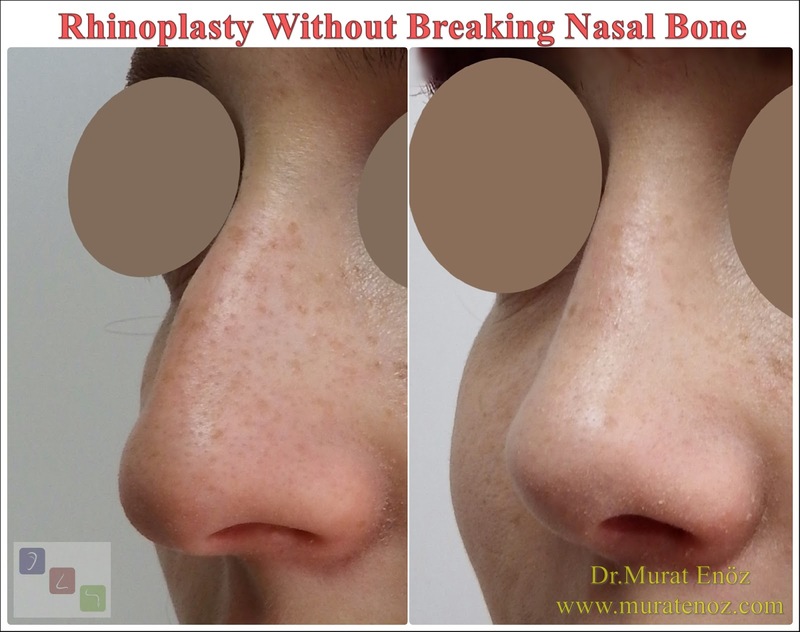 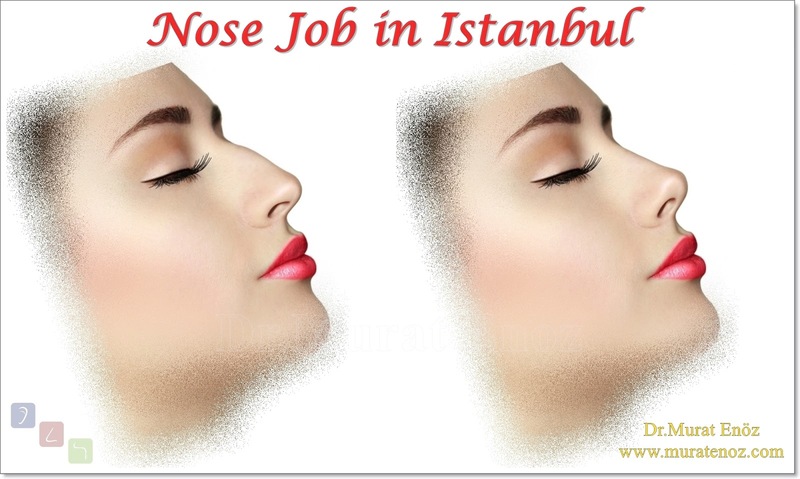 After nasal aesthetic surgery, various features of the tape are adhered to the nasal skin and the nose is placed on the nasal bone and the nose is placed in the mold. 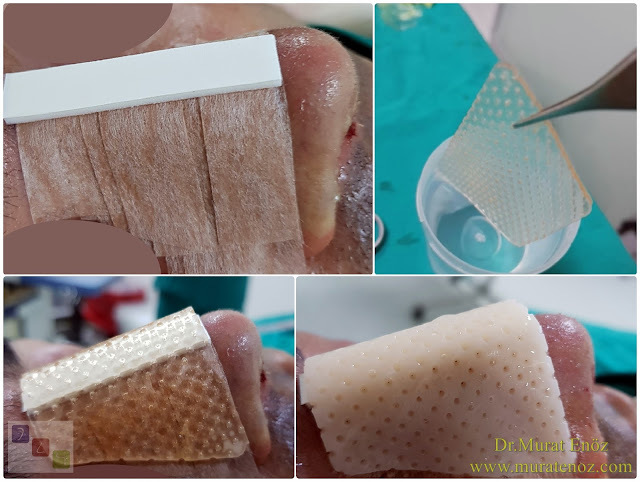 Commonly used today are the "Thermoplastic Nasal Splint" or "External Thermoplastic Splints", which allow the skin to breathe and become softer by changing color in hot water and then re-cured after cold water squeezing.
. cold water applied to the atelin hardening and squeezing from the sides of the mold in the form of the paste is provided to ensure adhesion.